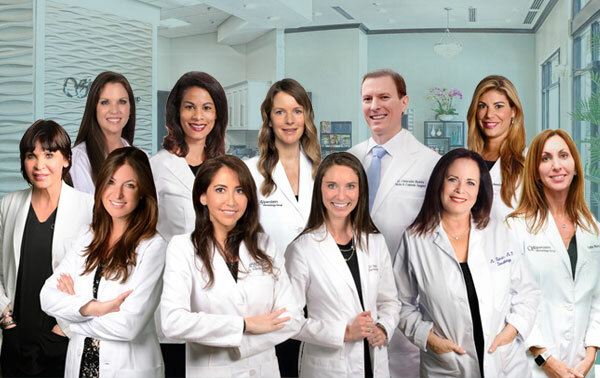 The Siperstein Dermatology Group is a multi-provider practice serving Southern Palm Beach County, specializing in medical and cosmetic dermatology. Our board-certified dermatologists are trained at the nations top institutions including Yale, Cornell, Columbia and NYU. The doctors of the Siperstein Dermatology Group have a comprehensive medical background and are experts in a variety of challenging medical conditions, surgical procedures, and advanced techniques. Our many years of combined experience result in a better quality of care, higher standards for safety, and the best results possible, regardless of the desired procedure. 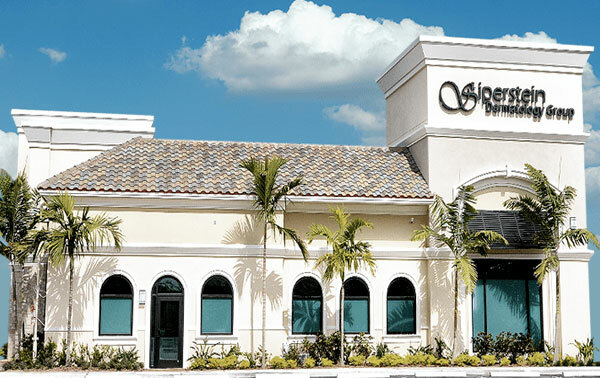 With offices in Boynton Beach and Boca Raton, our providers maintain the highest levels of accreditation and pursue ongoing education to stay abreast of the latest trends in dermatology.